UTOPÍA is the 12th release by J.F. Godoy, and the 5th as Harry Up!. 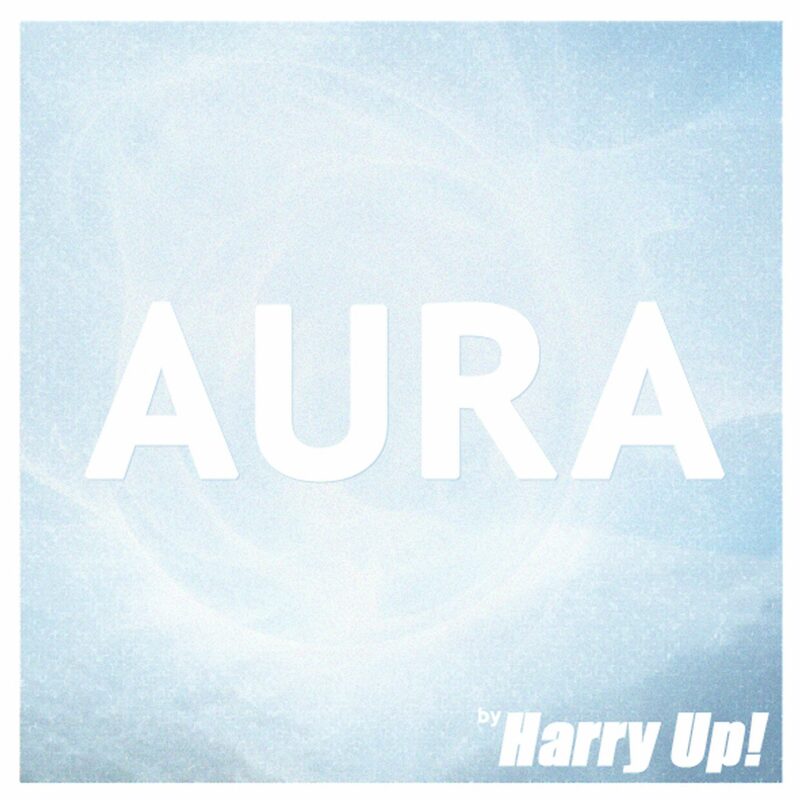 Five synth.rock songs, produced @ Harry Up! Studio during April 2015, dealing with universal feelings in a very straightforward and danceable way. It was released in the U.S. to support Harry Up!’s N.Y.C. dates in June 2015. The video-clip for the song COME ON! has been shot and edited by the Tokio-based director Animotion, who flew to beautiful Granada (Spain) to film a 3 minutes story about retro cars, prejudices and wrong convictions in a B series movie style.